Samsung Galaxy S6 32GB buyback stores compete to offer you the best price. The store checks out your Samsung Galaxy S6 32GB and sends your cash. You don't have to lift a finger! The Samsung Galaxy s6 runs on Android system 5.0.2, 7.0. This phone comes with a 5.10-inch touchscreen display with a resolution of 1440 pixels by 2560 pixels. 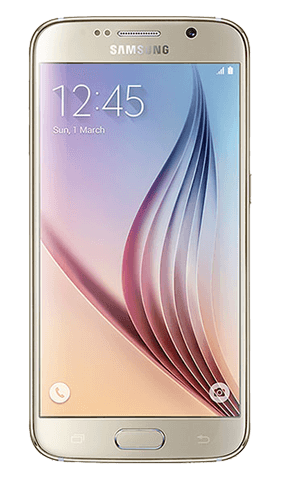 The Samsung Galaxy s6 is powered by a 1.5GHz octa-core Samsung Exynos 7420 processor and it includes 3GB of RAM. The phone comes with 32GB of internal storage that you cannot extend as there is no micro memory card slot. It features a non-removal battery. 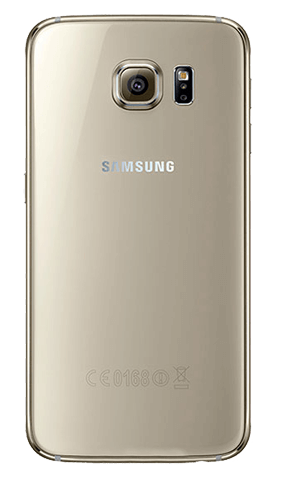 The cameras on the s6 include a 16-megapixel primary camera on the rear and a 5-megapixel front facing camera for selfies. This phone can accept a Nano-SIM. Unlike its predecessor, the s5, the s6 is not waterproof. This phone does feature ‘fast charging’ capabilities with a ten minute charge boasting 4 hours of battery life. The 64-bit architecture, LPDDR4 and advanced GPU deliver a powerful performance, allowing you to take multimedia and multitasking functions to the next level. 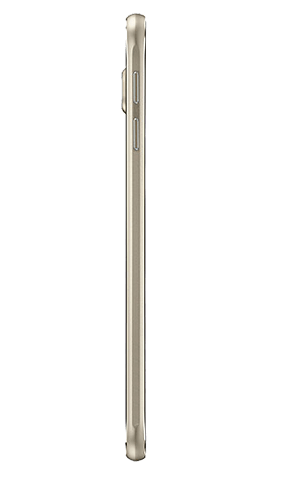 The s6 also has enhanced security features including fingerprint scanning.